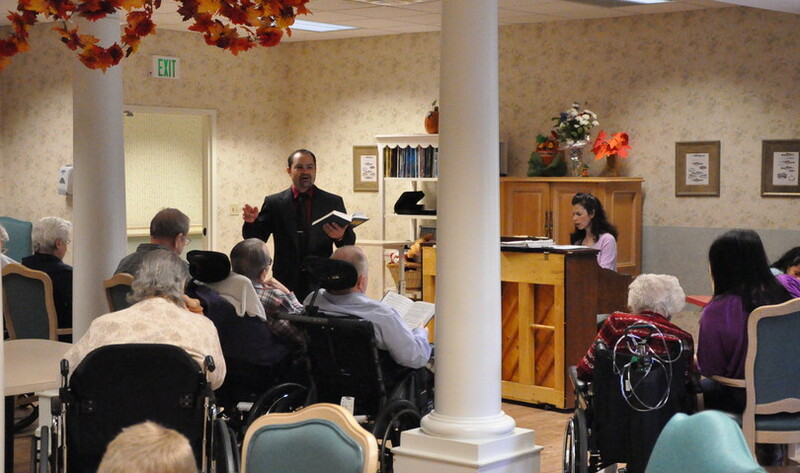 Our nursing home ministry provides a church service at nursing homes for the elderly who are unable to attend church. 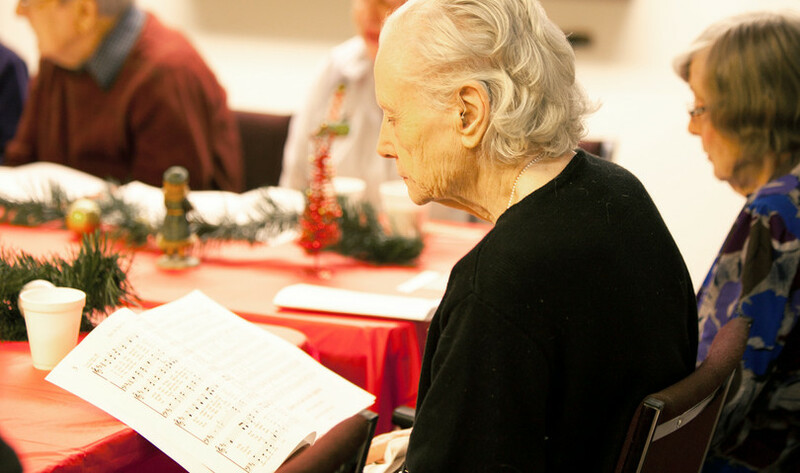 We have services at 4 different locations, which gives the elderly a place they can call home through our services. 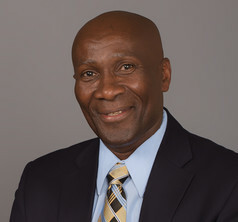 At the Tuesday and Thursday morning services, we have a song service, prayer request time, and a Bible study accompanied by food and fellowship. 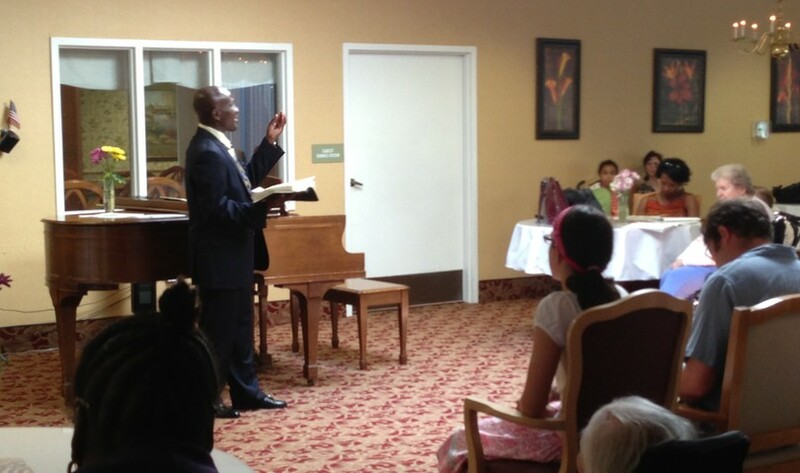 The Sunday morning services include fellowship, singing and preaching from God's Word. 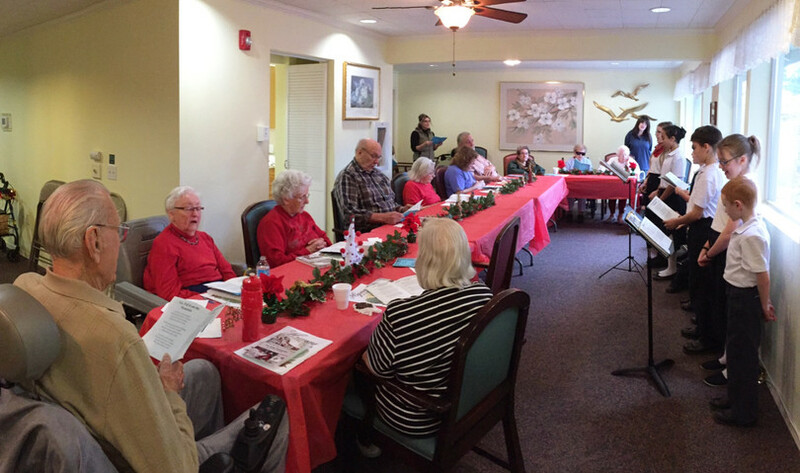 Through this ministry, our goal is to share the gospel and show God's love and our care to the elderly. 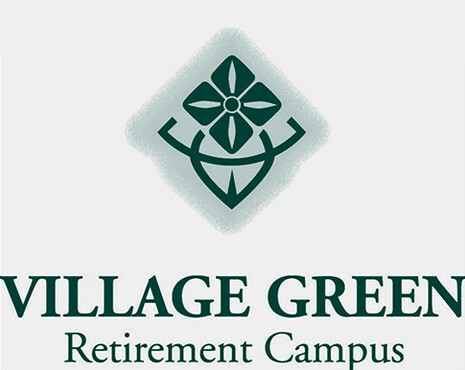 Our Nursing Home & Retirement Center ministry is in 4 different facilities in our area conducting Bible studies, memorial services and special visits. Hilory has been the Retirement Center and Nursing Home Leader since 2007.